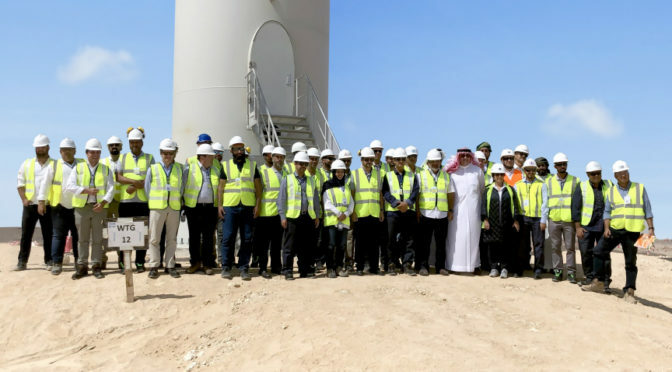 A senior delegation of government and business dignitaries has witnessed the steady progress in the development of the 50-megawatt (MW) Dhofar Wind Farm, the GCC’s first utility-scale wind farm. 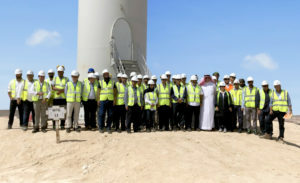 Visiting the project site in the southern Dhofar Governorate of Oman were Hamdan Ali Al Hinai, chairman of the Oman Power and Water Procurement Company (OPWP), Eng Yaqoob Alkyumi, chief executive officer of OPWP, Eng Saleh Al Rumhi, CEO of Tanweer, Mohamed Jameel Al Ramahi, CEO of Abu Dhabi Future Energy Company (‘Masdar’), Omar Al Wahaibi, CEO of MANA Holding, Dr Manar Al-Moneef, general manager, MENA and Turkey of GE Renewable Energy, and high-ranking representatives from Gopa-intec (PMC), TSK, and Welayat Shaleem. The wind farm, which is fully funded by the Abu Dhabi Fund for Development (ADFD), reflects Oman’s commitment to diversify its energy sources. 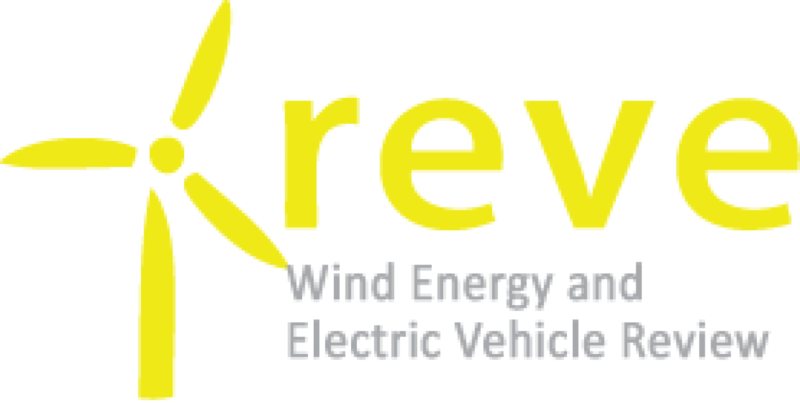 The project is being implemented by Masdar on behalf of ADFD, through an EPC consortium of GE Renewable Energy and TSK. On completion in the third quarter of this year, the wind farm is expected to generate enough electricity to supply 16,000 homes, equivalent to 7% of the Dhofar Governorate’s total power demand. Power demand in the Dhofar Governorate, the largest of Oman’s 11 Governorates, is growing at around 10% annually. Besides helping to meet this demand, the Dhofar Wind farm will offset an estimated 110,000 tonnes of carbon dioxide emissions annually, while reducing reliance on natural gas for domestic power generation.